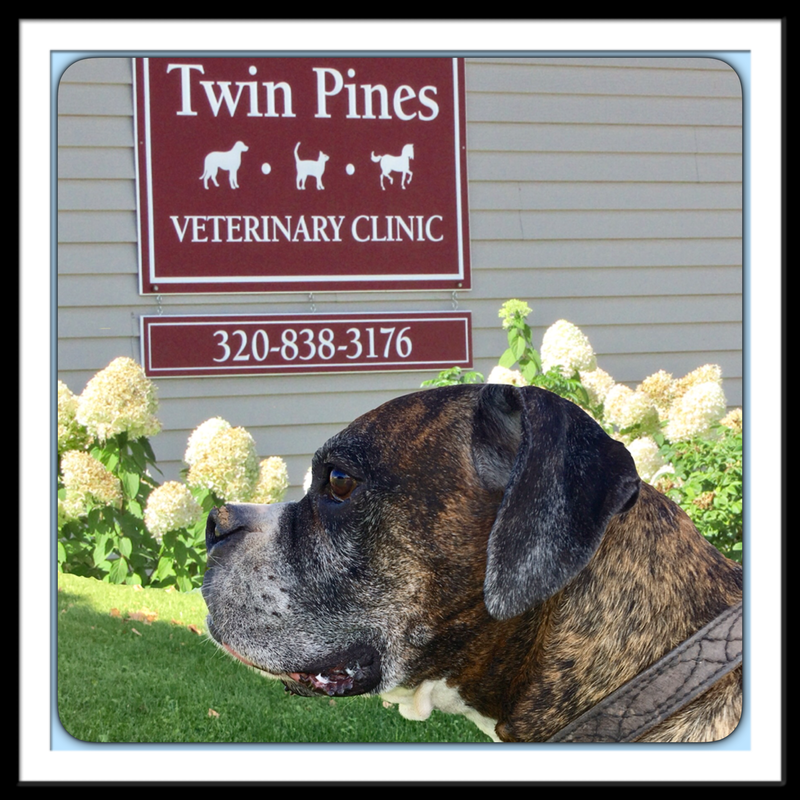 Twin Pines Veterinary Clinic is proud to serve the Hinckley/Askov and surrounding communities for everything pet health related. Our team is committed to help ensure the well being of your four legged family members; we aspire to be an educational resource for nutrition, exercise, and behavior. We have adapted with the latest technological advances that offer the most to our patients. We have been performing laser surgery for 8 years, therapeutic infrared laser treatments for 5 years, and now offer digital radiology. We employ the services of a board certified radiologist for ultrasound, and a board certified surgeon for complicated orthopedic procedures. Above all we strive to provide kind, calm treatment of all our patients in every check-up, procedure, or surgery.